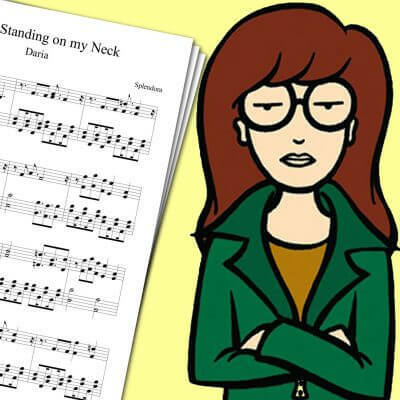 Piano sheet music for Malcolm in the Middle’s theme song: Boss of Me. The song Boss of Me is Malcolm in the Middle’s opening theme. 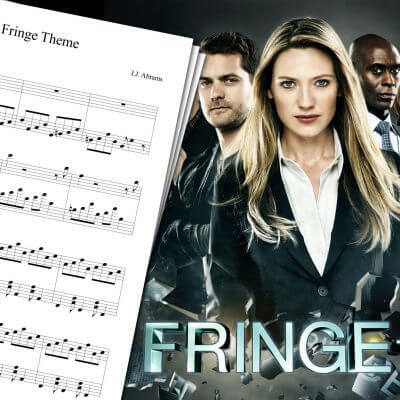 I wanted to play this song on piano, but I found no sheet music for it. So I decided to make the Boss of Me sheet music myself! To hear what it sounds like, feel free to listen to my cover above! 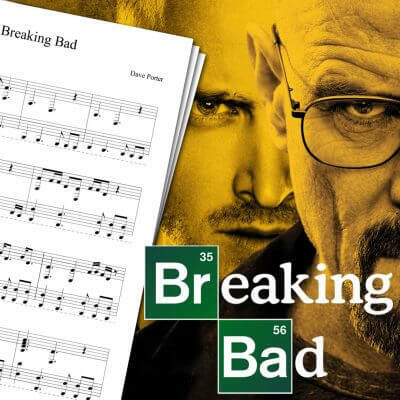 It was not easy to make this Malcolm in the Middle theme sheet music, but I really like the result. It may not be easy to play if you’re a total beginner, but if you like the song you should give it a try nonetheless! 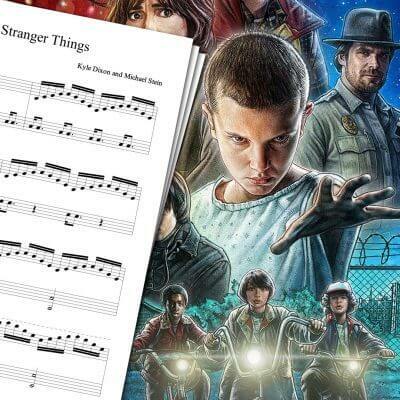 If you’re interested in more sheet music, you may want to check my Breaking Bad Theme Sheet Music, Game of Thrones Theme Sheet Music, or Stranger Things Sheet Music! Malcolm in the Middle is a television sitcom, created by Linwood Boomer in 2000. The series ended 6 years later after 151 episodes. The series focus on a dysfunctional american family, and more precisely Malcolm, the third-born child of the family. 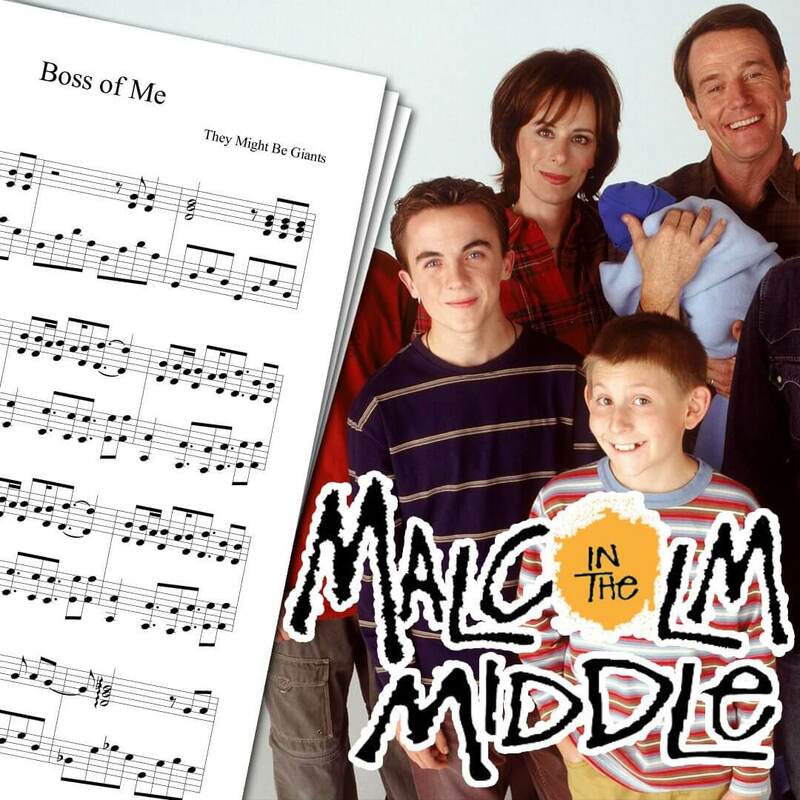 Malcolm’s opening theme song, Boss of Me, was composed by They Might Be Giants specifically for the series.